There’s plenty to love about winter: the crisp weather, the gorgeous snow-covered trees, the cosy days under a blanket with a hot mug of cocoa. But the long cold months also wreak havoc on the skin. 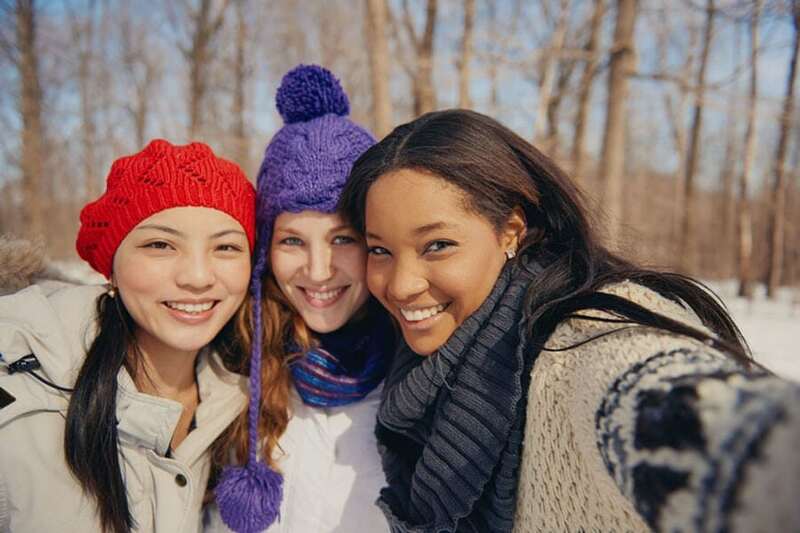 Winter temperature and winds strip away moisture and can leave skin chapped, irritated, tight and itchy. How can you battle the elements and maintain healthy, beautiful skin? Here are your secret weapons against the ravages of winter? 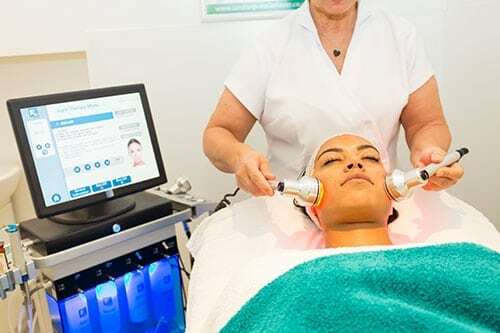 Hydrafacial: Winter is the ideal time to pamper your skin. The Hydrafacial gently removes dead skin cells and strips away impurities. New skin is treated to essential cleansing and hydrating serums. You’ll see immediate results with minimal downtime. Perfect for the holiday party season. Vitamin C Peel: Stave off winter illness with vitamin C – but it’s also great for the skin. In fact, when applied topically, vitamin C is 20 times more effective than oral ingestion. Our peel works to improve collagen synthesis, even pigmentation and protect cells from free radical damage. It works deep down, providing rejuvenation you can both see and feel. DermaReviv Hyaluronic Acid Serum: Hyaluronic acid helps your skin preserve moisture, a must in the hydration-sapping winter. More people are also using HA to counteract the effects of ageing; while research thus far is not conclusive on this, it can’t hurt! And because it helps hydrate, HA can “plump” the skin, boosting its youthful appearance. DermaQuest SPF: You’re not likely to hit the beach quite as often in winter, but you still need to protect your skin from harmful UV rays. Apply an SPF solution before heading out into the elements. Choose an option that has protection combined with moisturising lotion; you get double the benefits in one easy step. Sit back and sip that cocoa; London Premier Laser & Skin will end your winter skin worries. Contact us now to book your free consultation!